Car can't roll? We got a flat bed tow truck for that. Need to transport your car? We got a Hawaii flatbed for that. 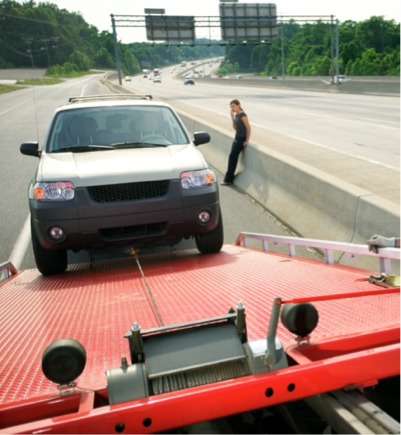 Towing your vehicle isn't just putting your vehicle on our flatbeds. It seems simple enough, it is, but to do it properly where there's no more damage done to your car, truck or motorcycle, is a task not many other towing companies care to do. We at, Oahu Towing Company, cares for your vehicle being towed like its our own. 1. Proper towing. 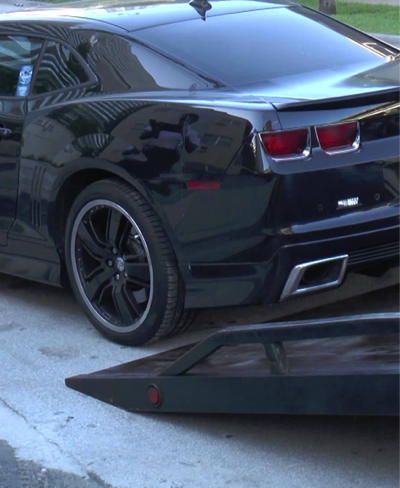 We properly and carefully place your vehicle onto our flatbed tow truck and safely secure your vehicle down for transport. 2. We use the right tools and equipment. Store- bought rope and an anchor knot to strap down you car is not us. Yes, we're pretty resourceful and creative but not when it comes to towing. We tow safely using the proper industry methods and practices. Call (808) 425-9250 for Hawaii flatbed towing services.